Once again, Atlanta rules the world. At least its airport does. More than 107 million passengers flew through Hartsfield-Jackson Atlanta International Airport last year, making it the busiest passenger airport in the world for the 21st year in a row. 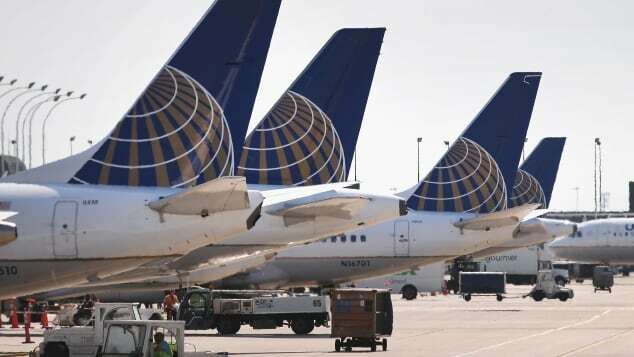 Atlanta also saw a 3.3% increase in passenger traffic, according to Airports Council International’s preliminary world traffic report, which was released on March 13. Globally, passenger traffic increased to 8.8 billion last year, an estimated 6% increase, while air cargo shipments increased by 3.2%. 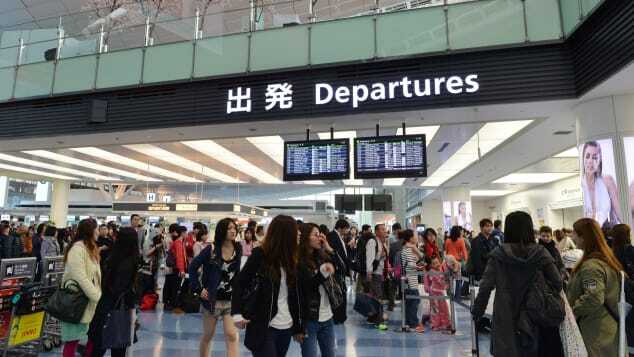 Passenger traffic at the world’s 20 busiest airports grew by 4.7% in 2018 with more than 1.5 billion passengers flying through those airports. “It is heartening to see that global passenger traffic growth has remained resilient in the face of an increasingly tense and challenging geopolitical climate,” said ACI World Director General Angela Gittens in a news release. “With the cost of travel decreasing in many markets, and a burgeoning middle class growing in emerging markets, passenger traffic growth has remained irrepressible,” said Gittens. But Gittens warned of the impact of protectionist policies around the world. 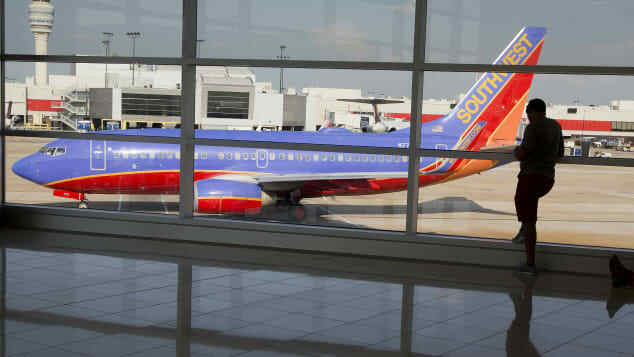 The airport could be facing some bumps in the road, however, as the Georgia State senate recently voted to take over control of the airport from the city of Atlanta. It’s not clear that the Georgia House of Representatives will follow suit. 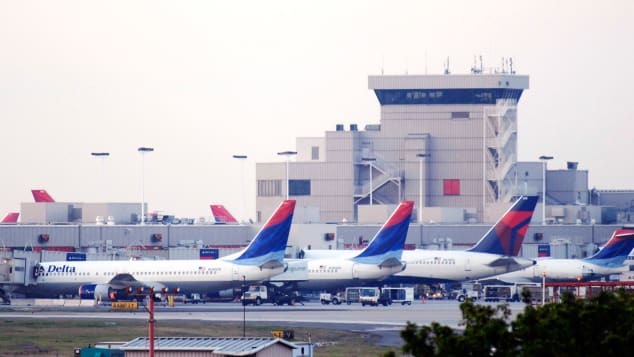 The CEO of Delta Air Lines, the dominant tenant at the Atlanta airport, which is its hub, has expressed opposition to a state takeover. There was no change in the rankings of the top three passenger airports. Chicago’s O’Hare International Airport knocked Atlanta out of the No. 1 spot for most aircraft movements, which is airport language for takeoffs and landings. O’Hare handled nearly 904,000 movements in 2018. 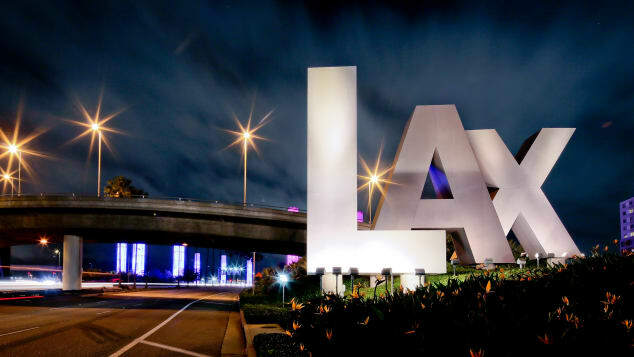 Atlanta handled more than 895,000 movements, and Los Angeles International Airport handled nearly 708,000 movements. The top 20 airports for aircraft movements grew by 2.4% in 2018. Hong Kong remains the largest air cargo airport, handling more than 5.1 million metric tonnes of cargo in 2018, a 1.4% increase over the previous year, followed by the Memphis International Airport (Tennessee, US) and China’s Shanghai Pudong International Airport. India overtook Japan to become the world’s third-largest aviation market in terms of passenger throughput, behind the United States and China, according to a new ACI analysis. 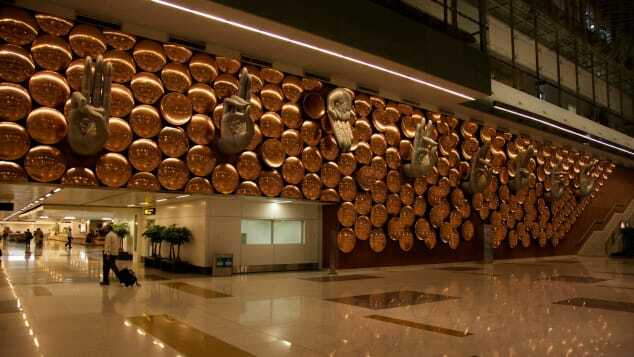 Indira Gandhi International Airport in New Delhi is evidence of that trend, leaping from 16th place to 12th place in the latest rankings, with 69.9 million passengers.